Makeup Revolution is known for its affordable products as well as fast becoming our favourite Drugstore Brand for amazing high-end Dupes like their Lip Lavas (dupes for Too Faced Melted Lipsticks) and their Iconic Palettes (dupes for Urban Decay Naked Palettes). I've decided to write a series of posts dedicated to great finds and products I'm currently enjoying and can't keep them down. 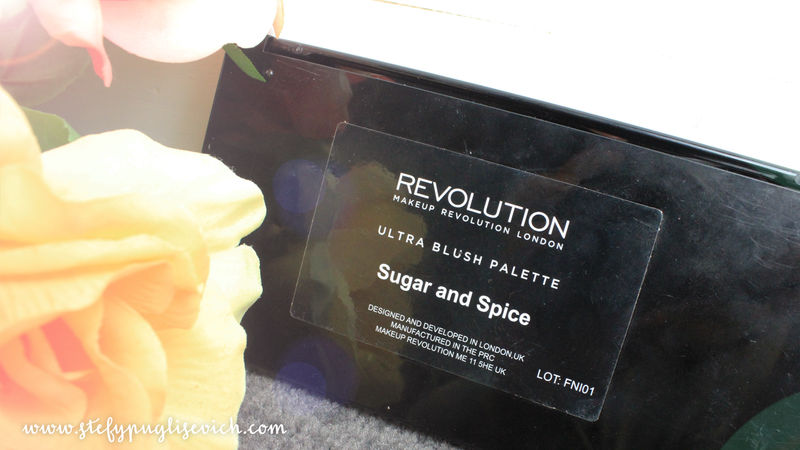 Makeup Revolution Ultra Blush and Contour Palette is no exception, With 3 palettes to choose from Sugar and Spice, Hot Spice and Golden Sugar £6 for 8 Pigmented velvet Blush/Highlight/Bronzer shades to suit every skin tone all in one palette. 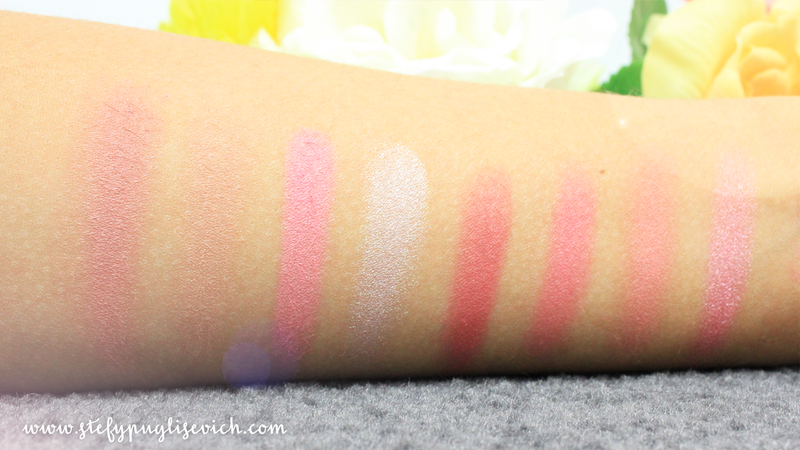 6 Matte Shades; 2 Neutral Shades and 4 different shades of Pink. 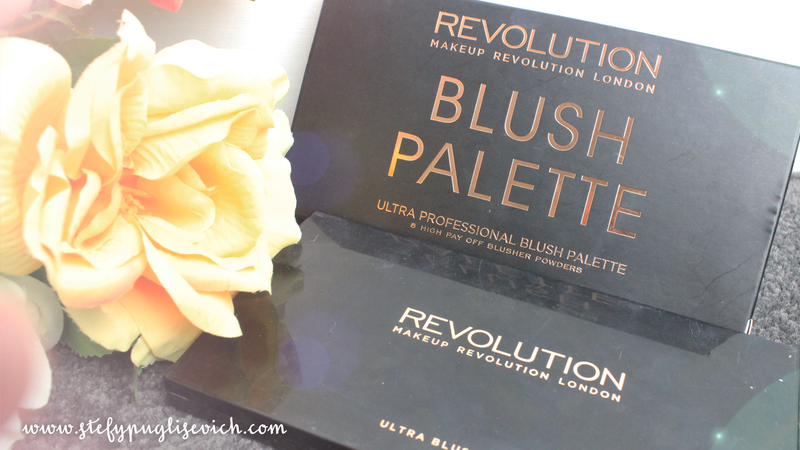 All Palettes come in a Professional-Looking Packaging Box, great since they are sold in stores like Superdrug (you don't want anyone's hands on the product) But It's lovely packaged with again the Name of the Palette and on the outer back side holds the Colour Palette with ideas of the colours in the palette. Durable Black Plastic Casing with Rose Gold Text (drools). The palettes are Professional Looking and well made. Sturdy Palettes are key especially as these palettes are perfect for any Aspiring Makeup Artist and/or Beauty Fanatic who loves Rose Gold too! One thing I can say is that they are NOT Chalky or Powdery at all. These Powders are velvet to the touch and blend like any other high-end brand blusher. It's amazing how a drugstore brand at such affordable prices can create just High-End Products without us having to overspend. 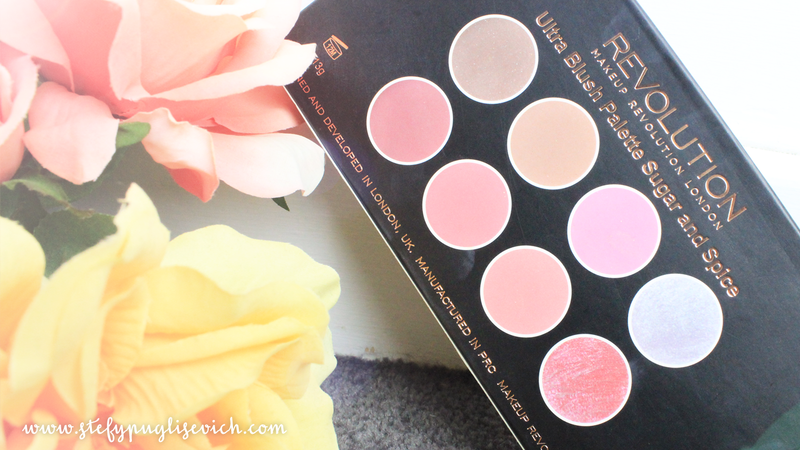 I tend to lean for this palette nearly every day and have been for the past 3 months and I have to say I can apply these blushers in the morning say 7.30am and It's still going strong by 6pm that night and is still as pigmented as it was in the morning. My Favourite is by far the Top Far Right Baked Highlighter, I would repurchase this palette over and over again just for that shade right there. It gives that gorgeous Dewy Skin Look and it shows in all my Instagram Pictures as It's the ONLY highlight I ever use on my skin. Overall, I do think these Palettes are amazing. If you are starting out in Makeup Artistry - these are palettes that you would want in your Kit as you can cater for every skin tone too and are very versatile for every look being natural or colourful. 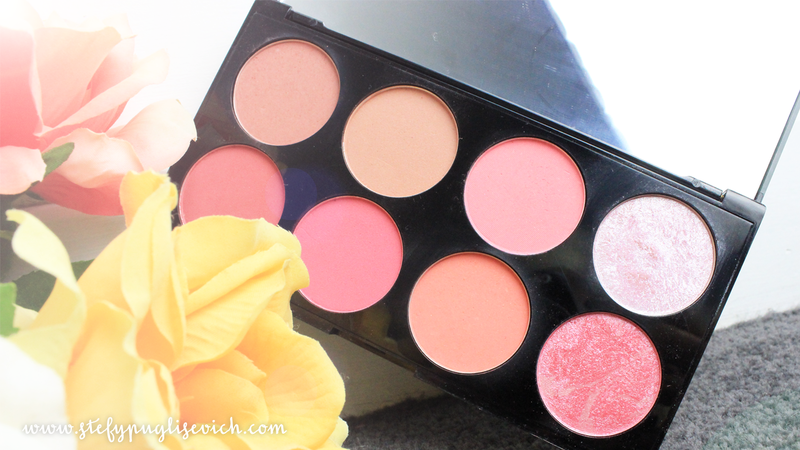 I just love pink blushers!